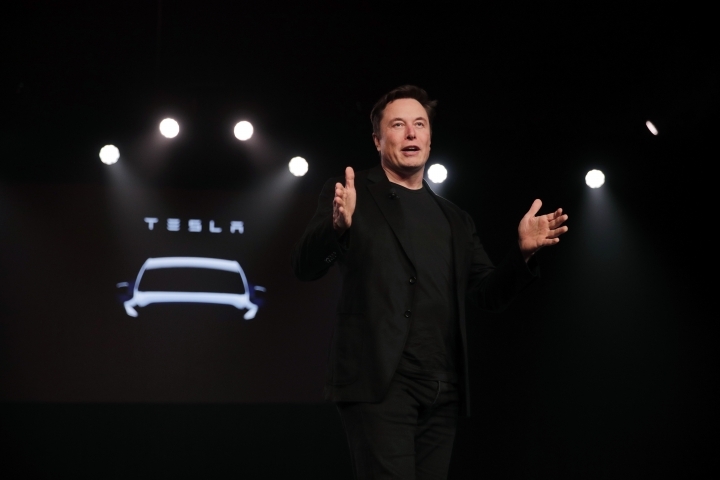 HAWTHORNE, Calif. — Tesla unveiled a new all-electric SUV on Thursday night that the automaker hopes will win over consumers looking for an all-electric alternative in the most popular segment of the auto market. 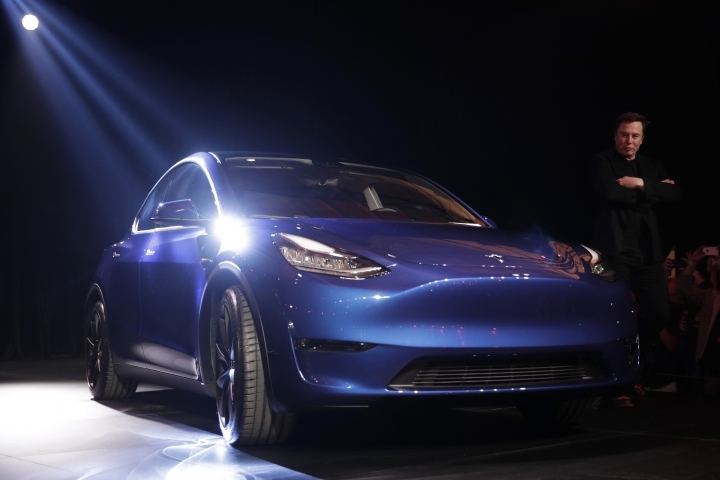 The all-electric, mid-size SUV will start at $39,000 for the standard range version, which the company said can go 230 miles (370 kilometers) on a single charge. 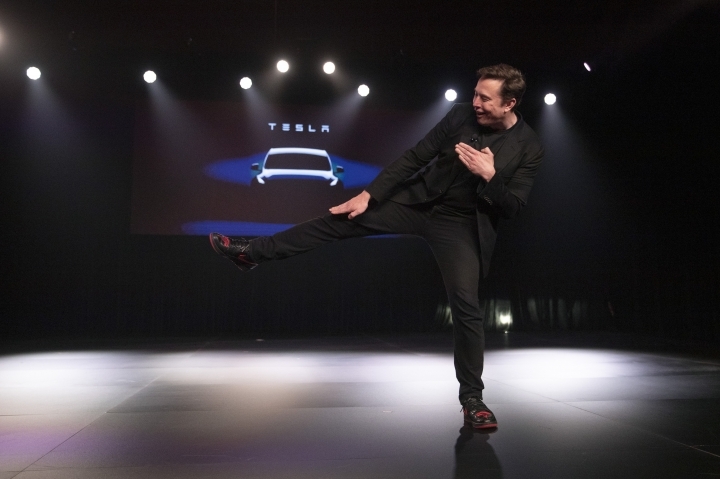 The long-range model, which starts at $47,000, has a range of up to 300 miles (483 kilometers) on a single charge — less range than the Model 3. 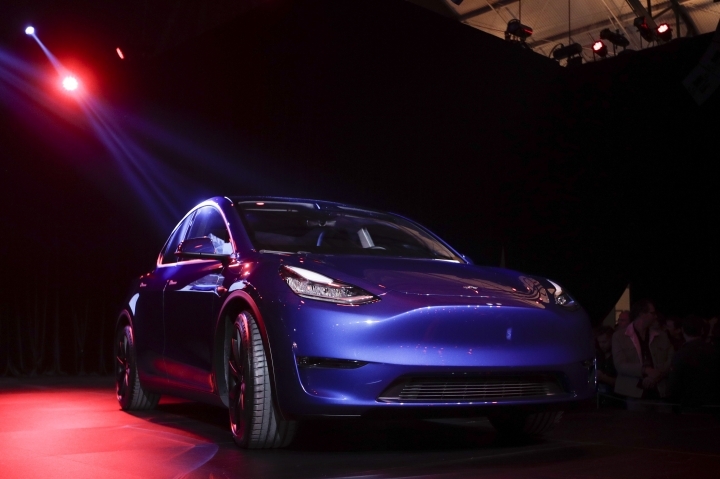 As with all electric vehicles, the distance that the Model Y can cover on a fully charged battery is likely to be one of its key selling points — or downsides. Tesla pegged the Model Y's range at up to 300 miles compared to 325 miles for the Model 3.